DIY folk from Mission Viejo, California based Your Yellow Dress. Thanks to Your Yellow Dress for the download! 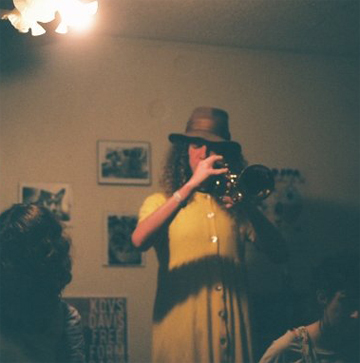 Your Yellow Dress - Eldorado County A Tale of Love and Loss is a free download on last.fm. Thanks to Your Yellow Dress for the download!